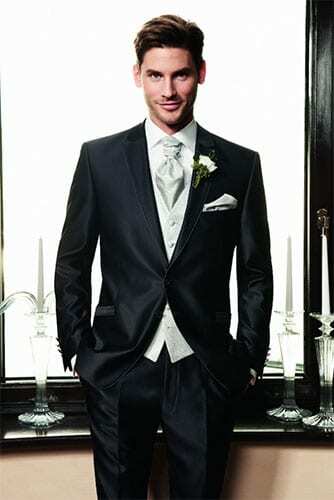 Edge Suit Outlet is the Gold Coast’s number one location for Men’s Wedding Suits. We are passionate about ensuring the groom and the wedding party look fantastic. 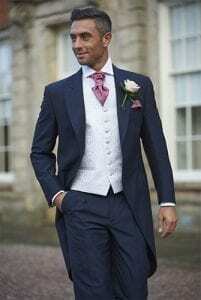 If you can spare a few minutes to read our recent reviews, you will see that selecting Edge Suit Outlet ensures that you are in the best possible hands for your special day. Our wedding suits are available to hire or purchase. 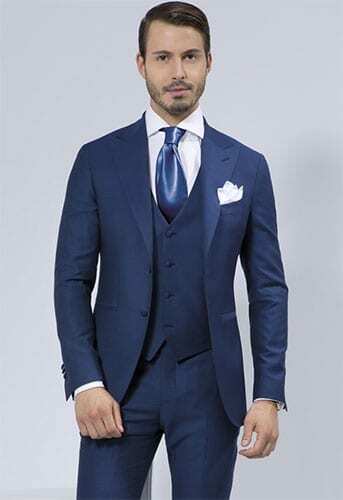 For wedding suits Gold Coast if you are looking for a wedding suit for yourself, or suits for the whole wedding party, we will deliver an absolute first-class experience. We are constantly running various promotions, and will work with you and your budget to ensure everyone looks fantastic. We are confident that not only do we provide the best wedding suits, we also provide the best service, and have wedding packages to suit everyone. Just call in to see us, or give us a call for more details. For your special day, we offer an extensive range of both formal and casual wedding suits and outfits, all of which can be custom fitted, ensuring a perfect fit. 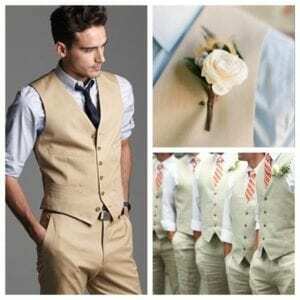 We pride ourselves in ensuring that you and your wedding party look the absolute best, and will expertly guide you through the process of wedding suit selection, fitting and accessories. See below for a small sample of our amazing suits men's wedding suits – Call: 0755 923 422 or visit us in-store to see the full range and full description of each style. We would love to meet you so you can experience our great service. Website & SEO developed and managed by https://djrconsultants.com – Copyright 2019 – Edge Suit Outlet – all rights reserved.